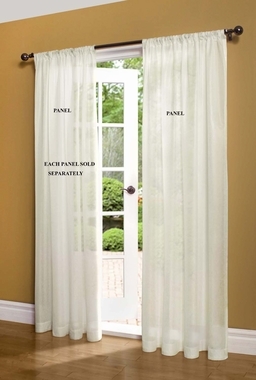 Weathershield Thermasheer is an insulated sheer curtain featuring a hop sack loose weave made of 100% Polyester. 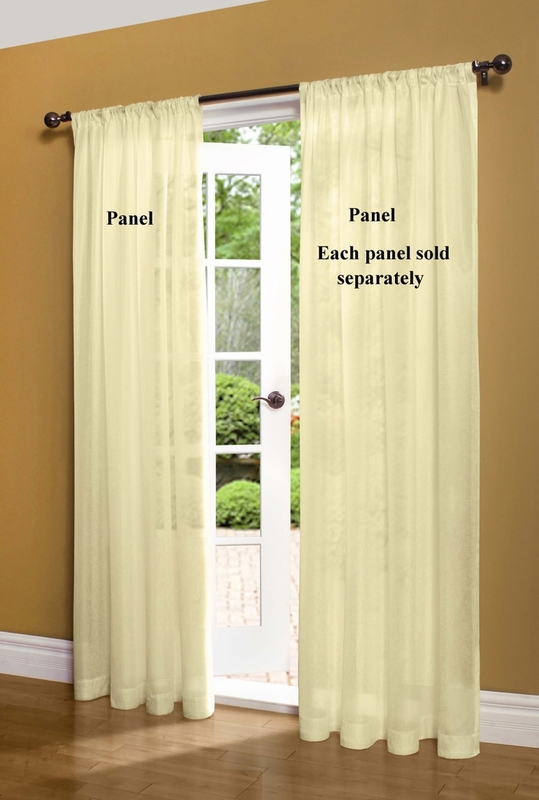 It lets light in yet provides thermal control and privacy. Backing is 100% Thermoplastic Urethane. 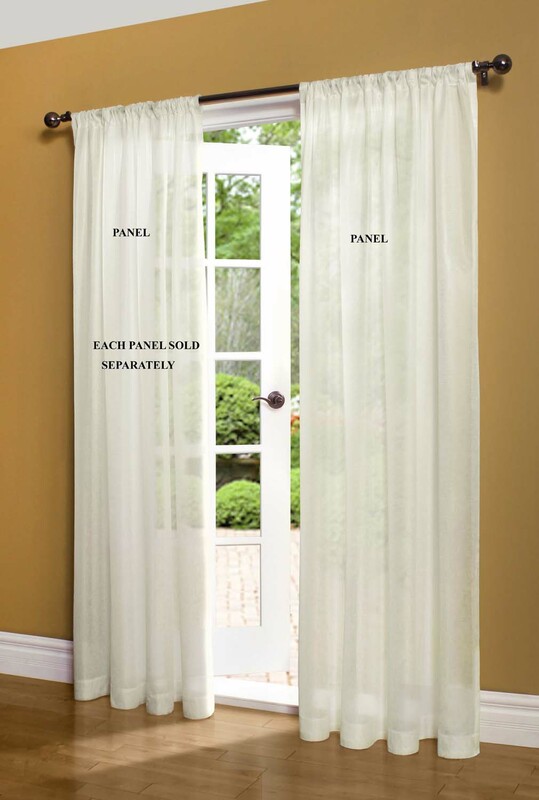 Each panel is 50" wide and is offered in four lengths: 63", 72", 84", and 95". All panels are sold individually.